Rumors last week about the launch of a new board have been confirmed, thanks to photographs published by the FCC labs. 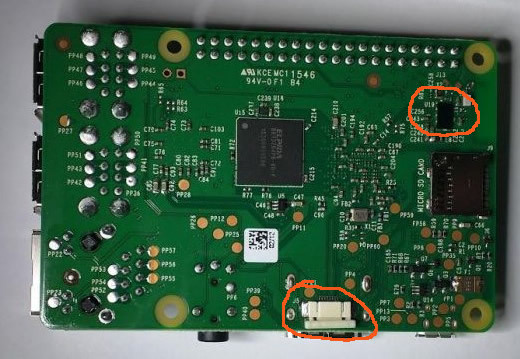 In these photographs it is beyond doubt that soon we will have a new development board called Raspberry Pi Model B 3, which at the moment we have few details. Raspberry Pi 3 maintains the small size of its successor and continues to use a Broadcom SoC as a central core, and it will feature a 64-bit ARM processor @ 1.2 GHz. 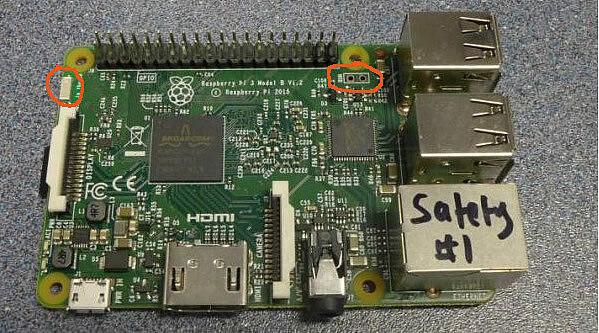 Few details have leaked more of the Raspberry Pi 3 except that incorporates WiFi b / g / n and Bluetooth 4.0. A level of connectivity do not see big changes over the previous model, 4 USB ports, network connector (Gigabit?) 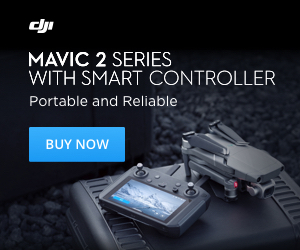 MicroSD card reader, HDMI port, 40pins connector, audio jack, and camera display connectors.